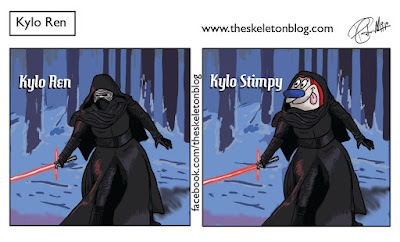 I had a wee watch of Ren and Stimpy on youtube there and it's pretty messed up even by Sponge Bob standards. I get the impression they didn't think anyone would see it so the writers and animators just did their own thing. 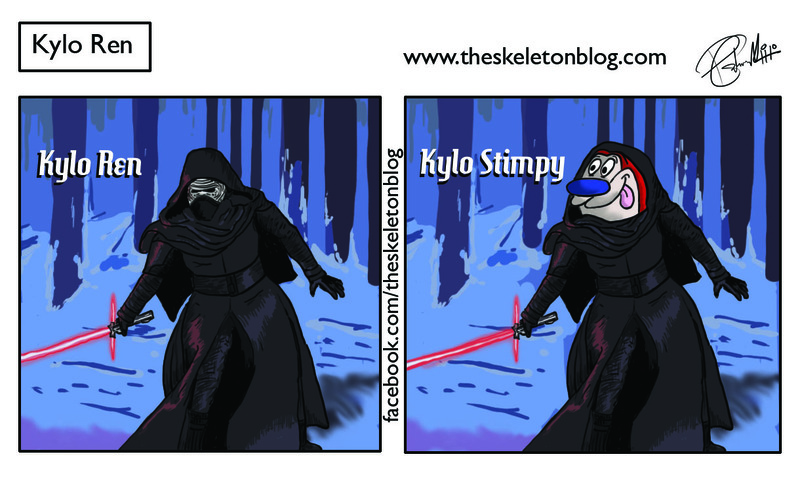 Star Wars is coming and unlike Ren and Stimpy, the world will be watching. Hopefully it's the mouthwash for the prequels we've all been waiting for.